Grieved by the loss of their father, the Darrow family is falling apart. Mrs. Darrow is lacking her usual inspiration for design, Fergus and Amelia have locked themselves in their room, and Stanley is left alone, ignored by everyone in the house. Soon Mr. Gedrick, a magical nanny, shows up and begins to turn things around. He gets the children to help with the chores and spend time together by working on a secret project for their mom. Within weeks, the house and the family are almost unrecognizable. With a twinkle in his eye and tricks up his sleeve, Mr. Gedrick helps the family move on from their father’s passing and start living the way a family should. 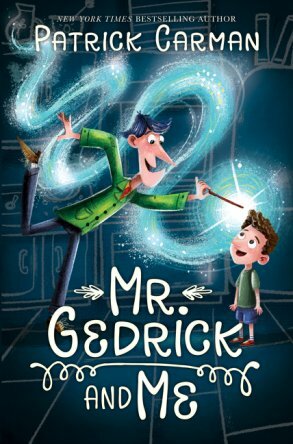 Heartwarming and hilarious, Mr. Gedrick and Me is sure to be a hit, especially with kids in the upper-elementary school grades. 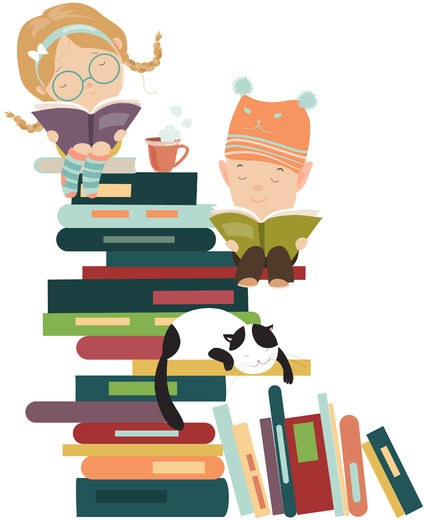 The characters are well developed and personable, with aspects that we all can relate to. With an interesting plotline, this story keeps the reader engaged and wanting to come back to finish reading it. However, this book seems like a spin-off of the Nanny McPhee books. While Mr. Gedrick is different enough, the storyline runs very close to the plot of the first book Nanny McPhee. Despite this, the book is entertaining and enjoyable. Join Stanley and embrace the quirky Mr. Gedrick as you discover what families are made of and how to hold them together.